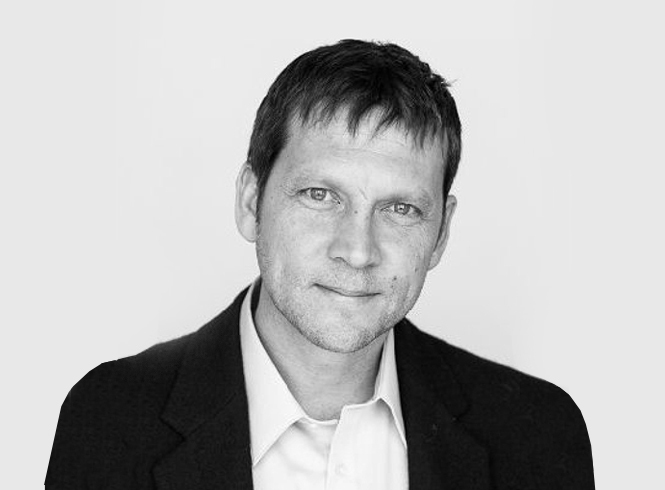 Shea Murdock founded Murdock Young Architects with Robert Young in 1999 and was a partner there until 2010. In 2011, Shea partnered with Kelly Solon to form Murdock Solon Architects. Shea Murdock worked in offices in Germany and New York managing the design of a high-rise office building, a sports arena and high-end residences. He has been a visiting architectural critic at the Bauhaus in Dessau, Germany, the Art Institute in Berlin, Germany, and the University of Miami’s program in Venice, Italy. He is a registered architect in New York, New Jersey, and Connecticut and is a member of the American Institute of Architects.